Movers, moving vans, moving lift or rope and pulleys, all you need for your (business) move separately for rent. So you never pay too much. Vrachttaxi Amsterdam started fifteen years ago Vrachttaxi began moving small removals for students in Amsterdam. Small shipments where up next. What started with only a “Boedelbak, is now a fleet of buses, trucks and moving lifts. Professional, flexible, reliable are the key focus. 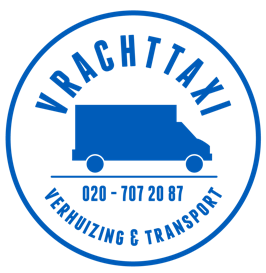 Vrachttaxi has become a moving company that provides transport and removals within the Netherlands.A bench transport or an entire household are not problem for Vrachttaxi. 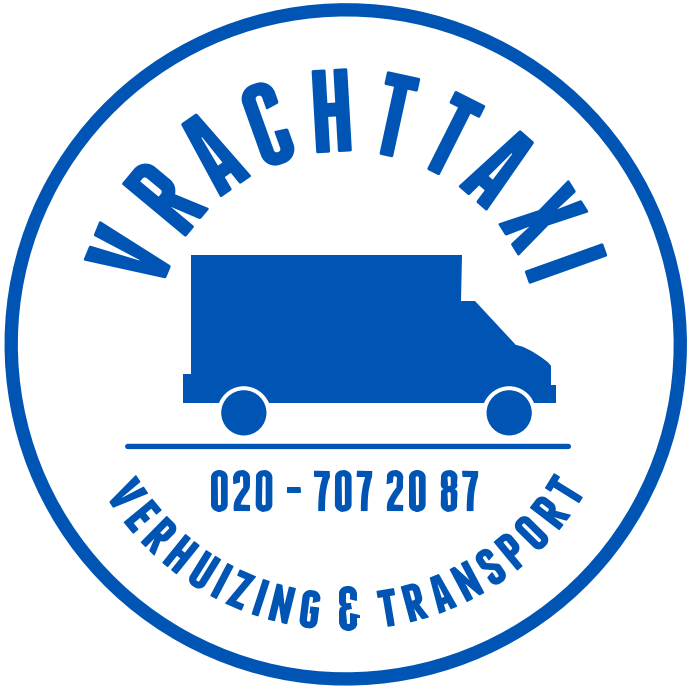 Vrachttaxi is perfectly equipped for every need and situation in the Amsterdam region. If you only want a bus driver or do you prefer two additional movers for loading and unloading? Everything is negotiable with us. Transportation to and from the second floor or higher, we hoist with rope and pulleys, if necessary we can also use our lift. After the first hour we calculate our men and lift per quarter. We have remained true to our formula to let the customer choose his own way of moving his/her belongings!